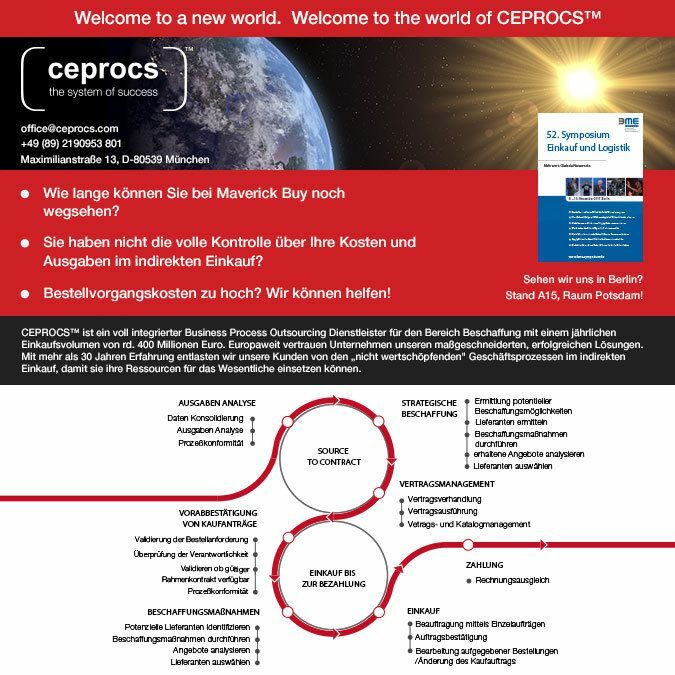 CEPROCS™ announces the launch of CEPROCS™ Accounting Services on website. This helps the user with services and solutions in all fields of accounting. Including primary accounting such as debtors and creditors management as well as G/L accounts and assets evaluation, up to tax declarations. Accounting services are extremely important in every business. Optimizing them means saving your company time and money and significantly supports you in reaching your long-term goals. 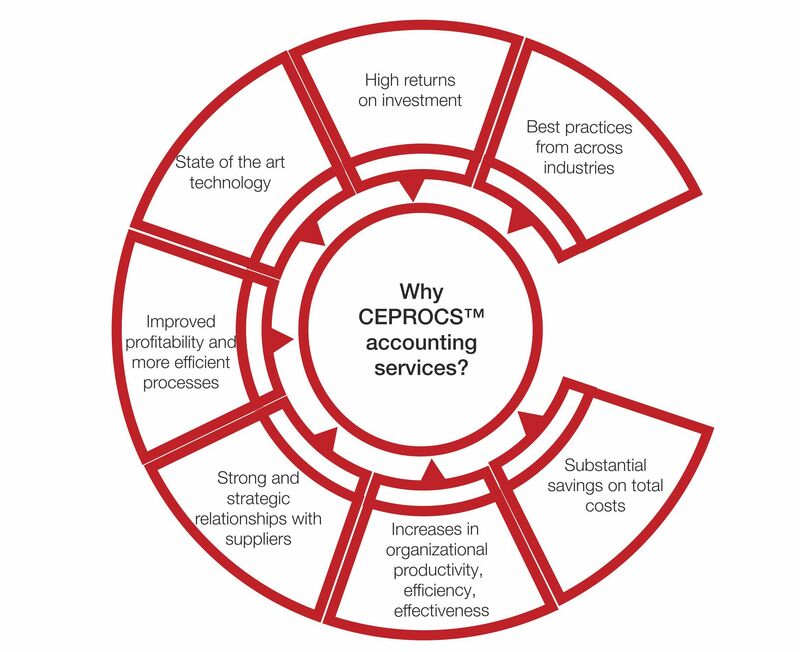 In a highly competitive market, keeping up with the latest trends and techniques to preserve your accounting on the cutting edge is essential. As a response to the challenges you face, outsourcing your accounting and reporting processes will enable you to focus on your core business. This represents a strategic advantage for you. To address these challenges, we rethink methods for generating cash, use smart tools to help you reduce costs and efficiently mitigate business risks. 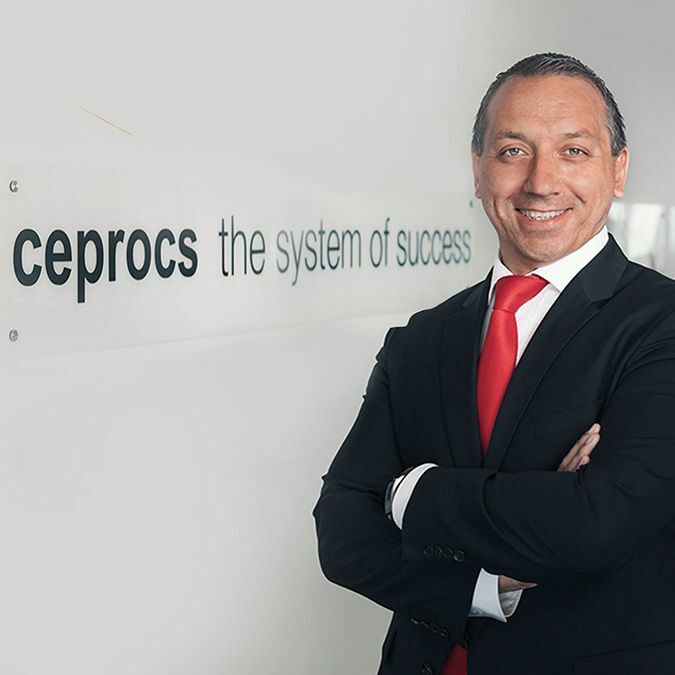 We reshape procedures and simultaneously envision processes in line with modern technologies that can maximize a business potential. 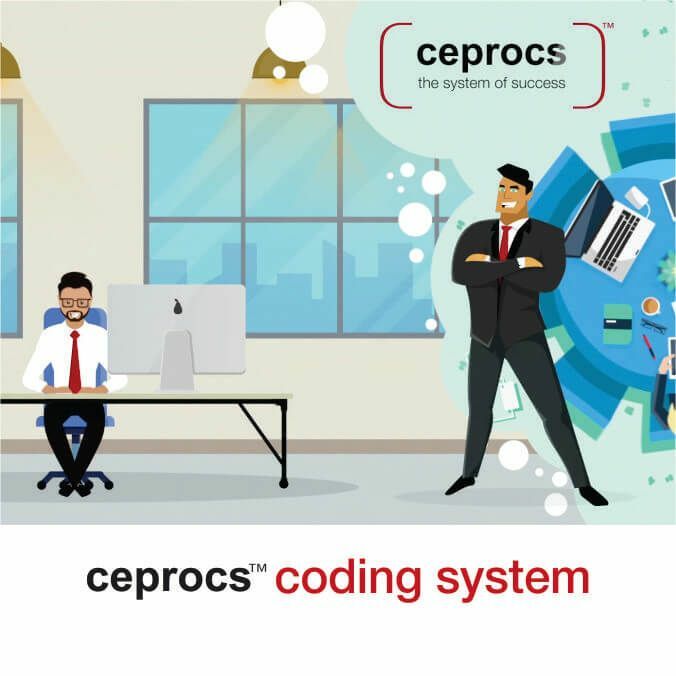 We revolutionize the way industries shape their development and offer them a range of solutions for increased effectiveness and competitive market results.